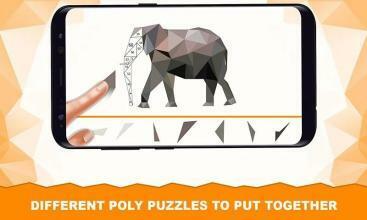 Animal polyart is Very simple intuitive game and brain training puzzle game. 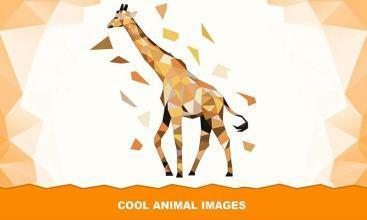 Your task is to combine animal puzzle image from pieces of different shapes and you can play with children, friends and family. It will give them the opportunity to develop sense of beauty and sense of poly art. Animal Polyart is not only have fun and entertain, also game help brain training as well as creative ability, Wake up artist in you. Besides, This poly art for all ages, jigsaw puzzle games for adult, logical poly for children. every animals puzzle is a uniquely color design, that will give you a wonderful eye-catching visual satisfaction. 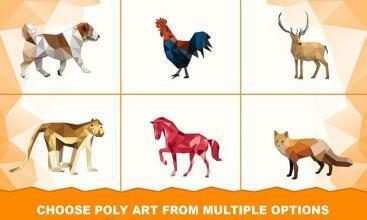 24+ animals for poly art with zooming feature. when you zoom puzzle at time you see numbers, if you confuse in the game so you can use it. 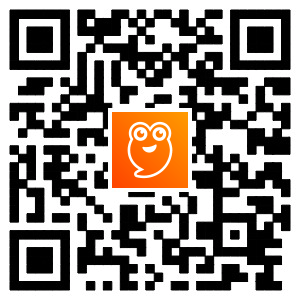 best Mind Soothing Sound Effects, it entertain you every minute. 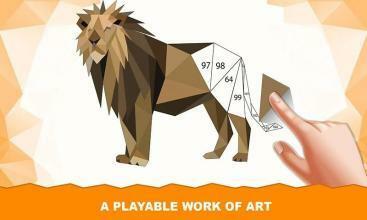 It is one of the best choices for those who love low poly art games and low polyart games, and those who are interested in animal polyart and jigsaw. Features :- - Lots of colourful Images - Drag pieces of artworks into the right position - Identify the target area by number, shape or logic - Mind-blowing gameplay design - Play offline - It is suitable for everyone and play it at any time. - Cool sound effects with control (ON/OFF) - Clean interface and smooth controls - Drag & drop animations - play like Jigsaw puzzle If you are looking for an easy and fun way to relax your creativity, you've got it! easy shapes are kept side-by-side! 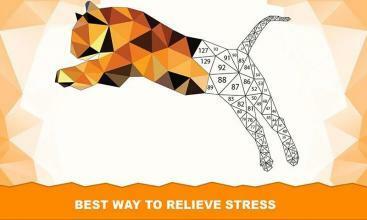 Leave your worries, make your mind simple and get into an artistic mood with Animal Polyart! More easily than you thought!